Our range of lift measuring devices make it simple to determine the weight and counterweight of the lift car along with a detailed diagnosis of performance and ride quality of lifts. 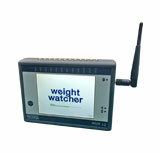 The MSM12 Mobile WeightWatcher determines the weight and counterweight of the lift car. 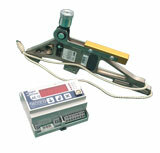 It has a time saving rope tension setting and stores up to 100 measurements of documentation. 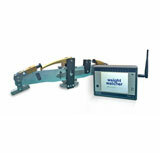 The Henning Mobile WeightWatcher rope tension measuring system embodies a patented measuring principle. 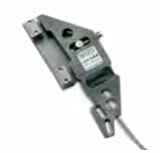 An individual load sensor is mounted at each rope. 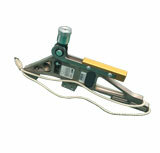 The system can be used with different rope types and diameters. The patented measuring principle allows not only the measurement of each rope tension, it also enables you to set the optimum rope tension very quickly and easily (integrated software-wizard). The AE12 Overload Measuring System embodies a new measuring principle: At each rope, an individual load sensor is mounted which no longer has to be calibrated at the lift using weights. The Henning Overload Measuring System embodies a new measuring principle: At each rope, an individual load sensor is mounted which no longer has to be calibrated at the lift using weights. The measurement signals are sampled in a controller unit, permitting a check of both the cab weight and even rope tension. LIGHTwatcher is installed directly onto the car roof, and will help you save energy costs and even benefit the environment, by helping to reduce your carbon footprint. 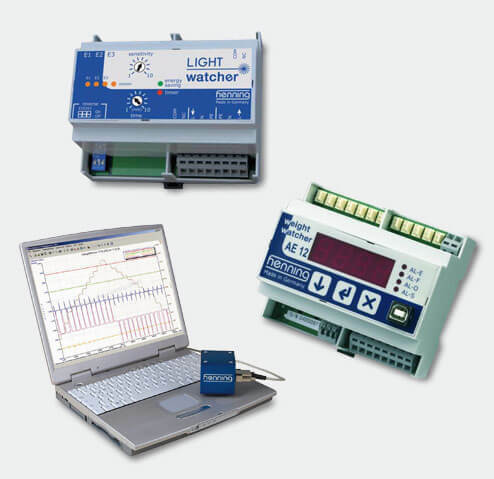 LIGHTwatcher will help you save energy costs and even benefit the environment, by helping to reduce your carbon footprint. LIGHTwatcher is installed directly onto the car roof, where it can sense car movements by its three acceleration sensors. These sensors even recognize movements of the car door. The cabin light is switched on each time a movement in the car is detected. 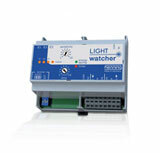 The switching threshold for the detection of movements can be adjusted directly at the LIGHTwatcher. 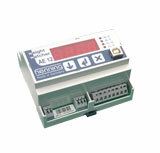 After the lapse of an adjustable time the light is switched off again, if no further car or door movements are detected. The LiftPC Mobile Diagnosis sets down the standards to be applied in measuring elevators travel performance and ride quality. LiftPC Mobile Diagnosis is a powerful measuring system of modular structure for mobile and flexible measurement of performance and ride quality of lifts. 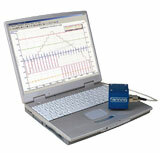 Precise measurements instead of subjective feelings are the beginning of correct diagnostic procedures. The new ISO 18738 sets down the standards to be applied in measuring elevator travel performance and ride quality.  LiftPC makes it possible to measure and compare quality.